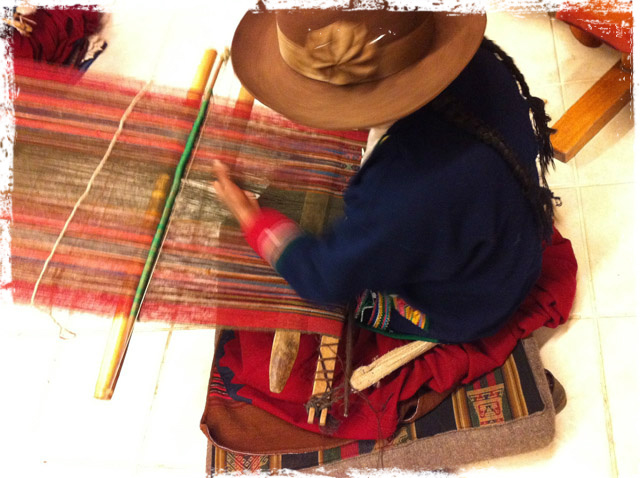 Join PC in exploring the vital traditions of weaving, spinning, dyeing, and knitting in Peru’s highland communities. Nilda Callañaupa of the Center for Traditional Textiles of Cusco, Peru (CTTC), along with Catherine Joslyn, author of “Children of the Inca”, will conduct a public lecture at 6:30 pm on Thursday, January 9 in the Atkins Auditorium of Kansas City’s Nelson-Atkins Museum of Art. Mark your calendars for Friday, February 7, for a unique Trunk Show of handwoven CTTC textiles, plus ‘El Mercado’, highlighting local artisans and various Latin American goods: Mattie Rhodes Center, 6-9 pm.